Preparing lunch is an interesting and enjoyable task to do for moms. 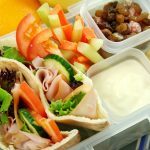 It requires enough time and effort to prepare good and nutritious lunches. 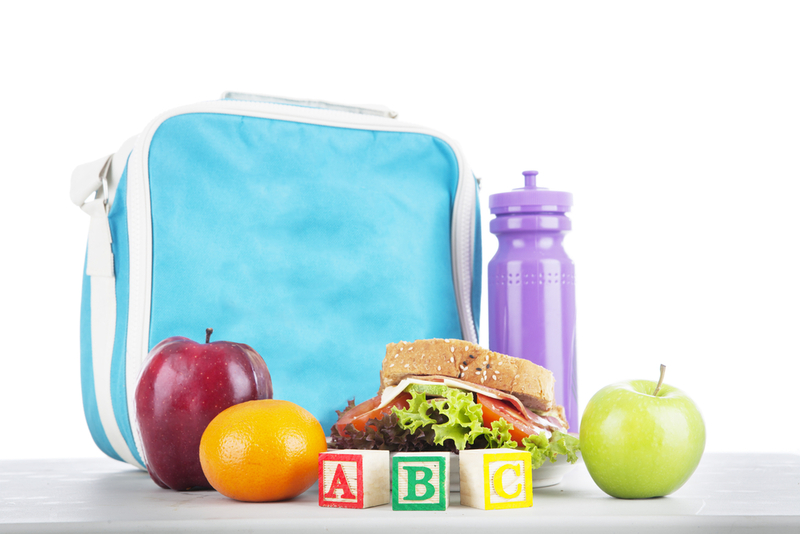 Moms certainly love to prepare lunch if their child loves and eats what they prepare. They do their best to motivate and encourage their child to eat their lunch. A laptop lunchbox is ideal for packing lunches for kids or even for adults for their travel or work purposes. 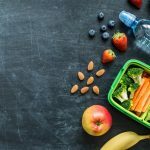 Laptop lunchboxes are American style bento boxes, created to help families carry nutritious and environment-friendly lunches for work, school and travel. 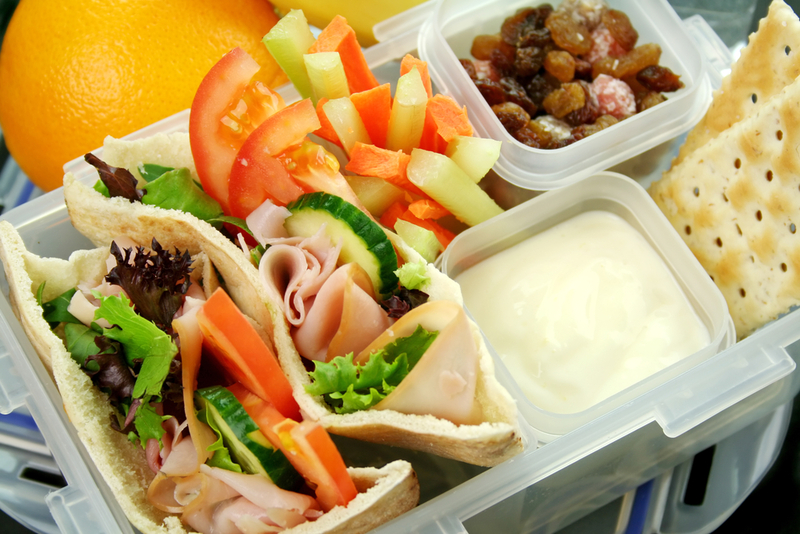 Lunchboxes are recyclable, reusable, dishwasher safe and lead-free. An advantage of using laptop lunchboxes is waste reduction. Lunchboxes do not require plastic or paper bags to hold different food, since it has separate compartments inside a main, laptop shaped box. 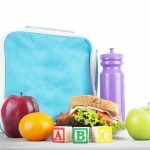 Kids love to open their lunchboxes and see what their food options are. They have the tendency to taste and eat food, even those that are uncommon to them, if it is well-arranged. Kids will also have the tendency to eat less popular foods if they are put together with popular foods. 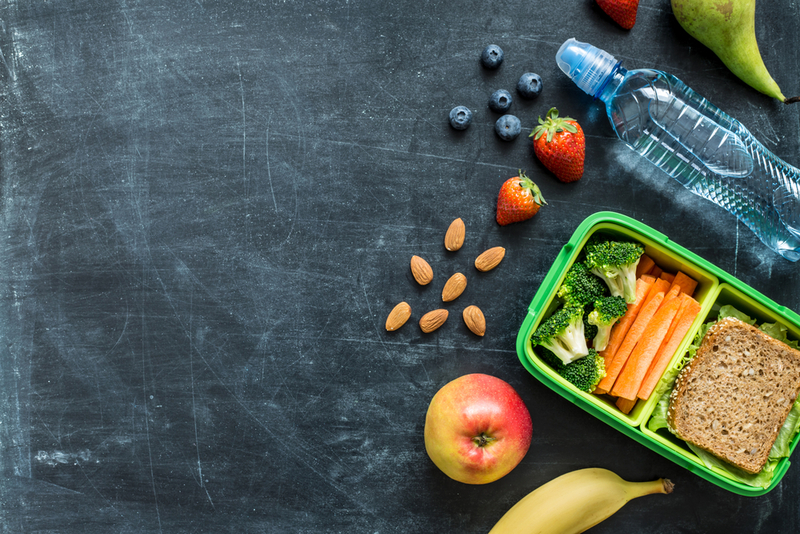 Kids treat their lunchboxes as their own so they value it and enthusiastically bring it home to be filled with another nutritious food the next day. Lunchboxes are designed to last longer especially if properly taken care of. It effectively serves its purpose of promoting waste reduction and better nutrition.